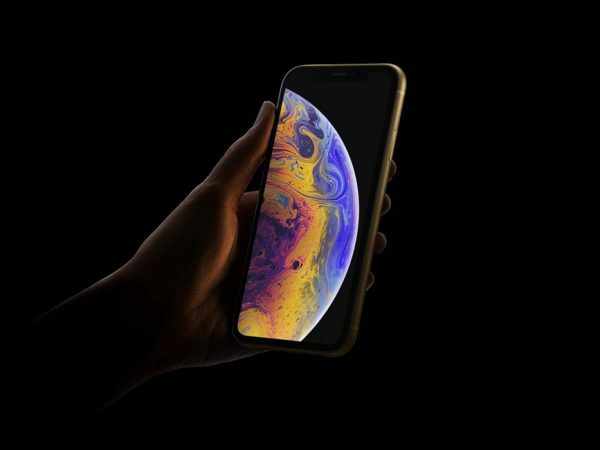 Download Free Macbook Pro with iPhone X Mockup. 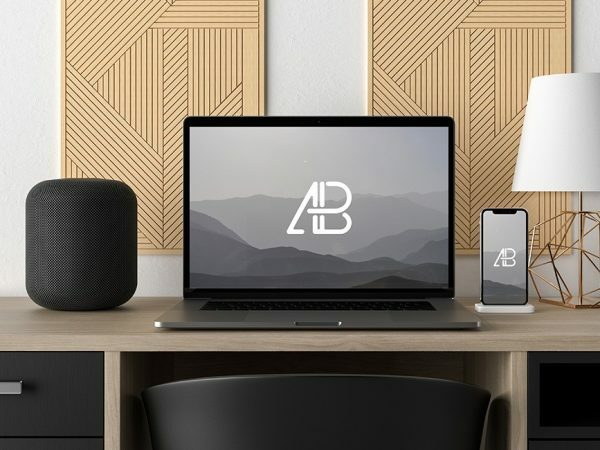 A awsome realistic mockups showing a Macbook pro and iPhone x on Desk. This free mockup psd comes with a smart layer, Just add your own artwork using photoshop. Download Free Woman Using iPhone X Mockup PSD. 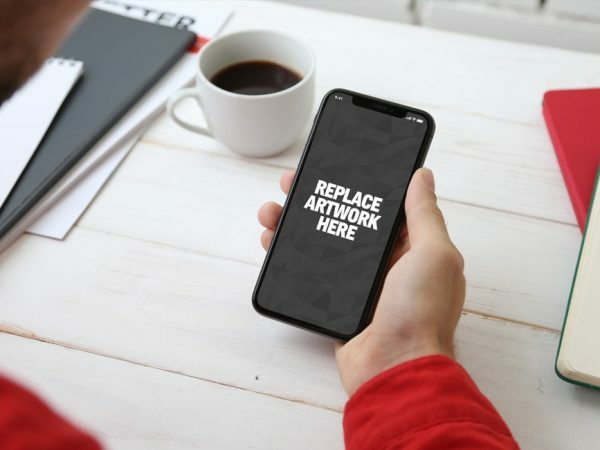 A fully layered mockup scene showing a Woman Using iPhone X with taking a notes. Use the smart object to replace the artwork in photoshop very easily. 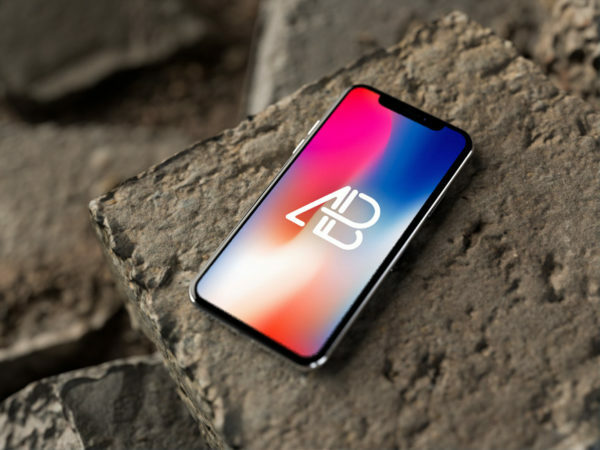 Download Free Outdoor Apple iPhone X Mockup. Showcase your mobile app design in creative way. Just drag & drop your content into the smart layer using photoshop. 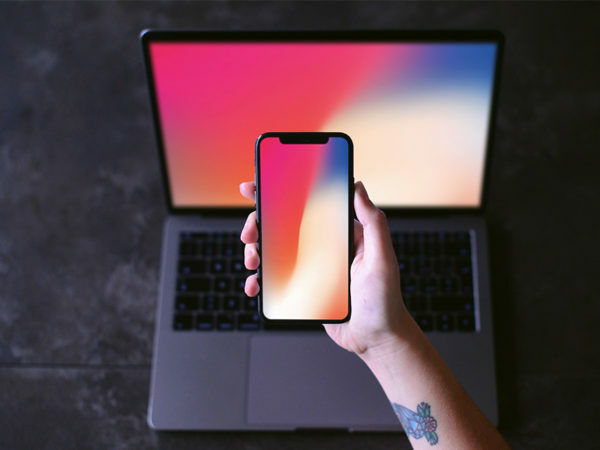 Download Free iPhone X in Hand with Macbook Mockup. 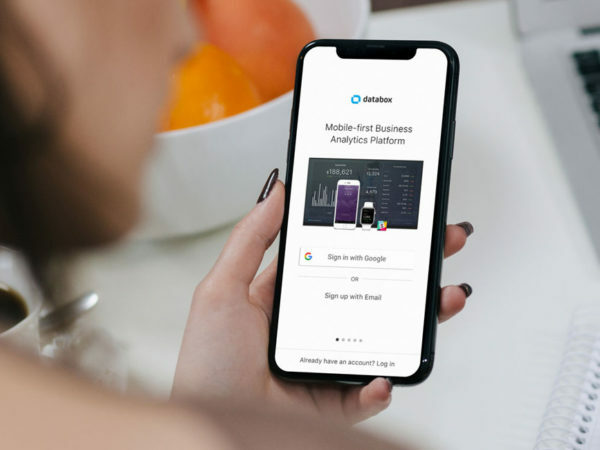 You can use this iPhone X mockup to showcase your both mobile app and ui design and web ui design projects with your clients. PSD file come with a smart object so that you can add artwork quickly and easily.